Well the February fun of being involved in a Blogger competitions is coming to an end. I was so excited and privileged to be asked to participate in the L'avion Blogger Style competition. It was my first and hopefully not my last. 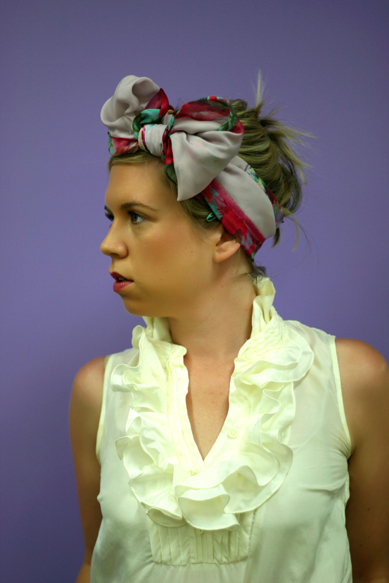 I, along with 9 other talented Australian Bloggers, were given a scarf from the L'avion Flora and Fauna collection. I took some pics, you can see my original post here. As it comes to an end, I would love for you to get involved in the fun and get your vote in before the competition ends. All you need to do is "like" the picture you like the most. Here is the link to my pic. "Like" away lovelies. For voting you also go into the draw to win Two scarves from the collection.